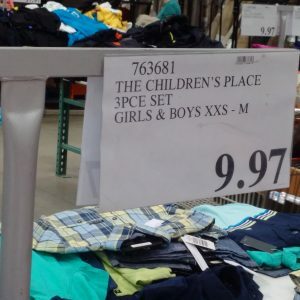 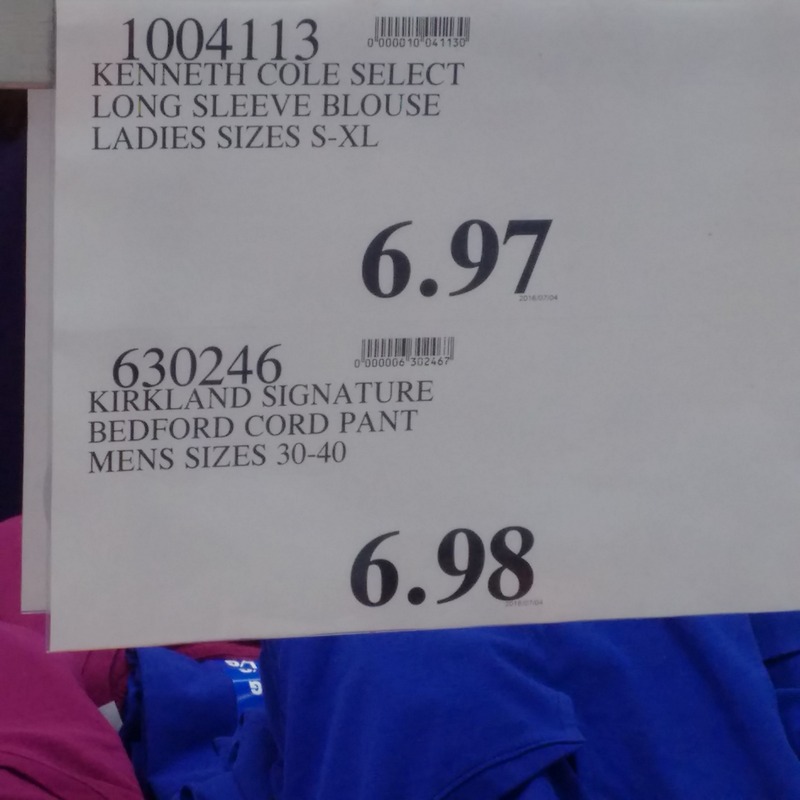 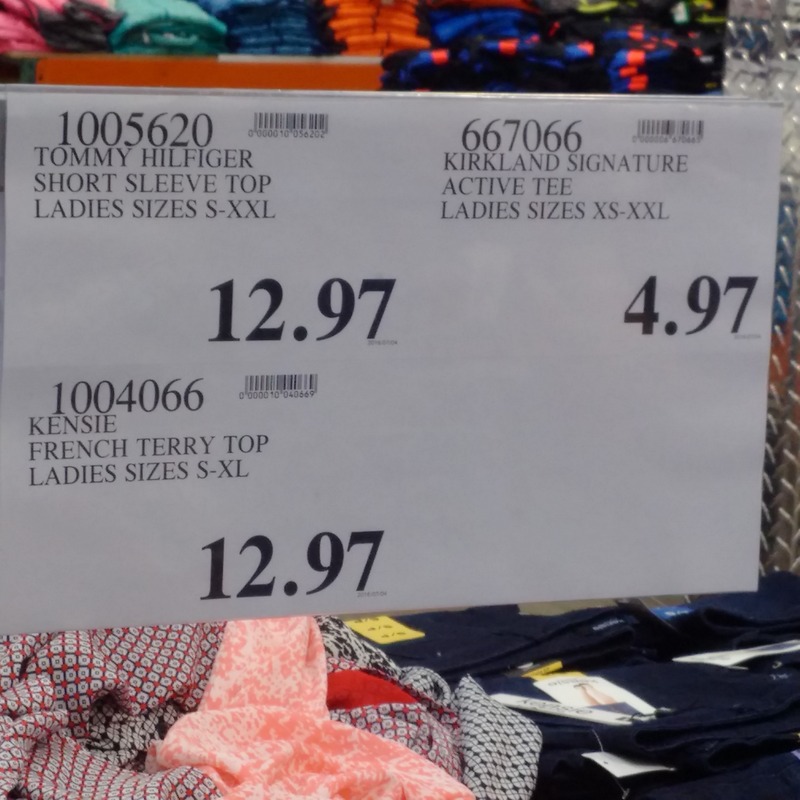 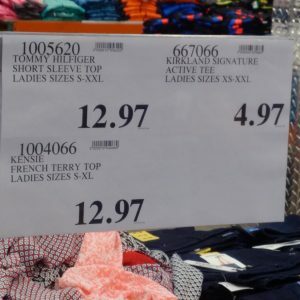 Today is Markdown Monday at Costco! If you haven’t been – it’s amazing deals on all kinds of stuff! 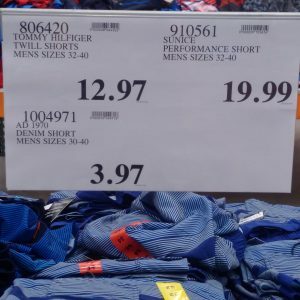 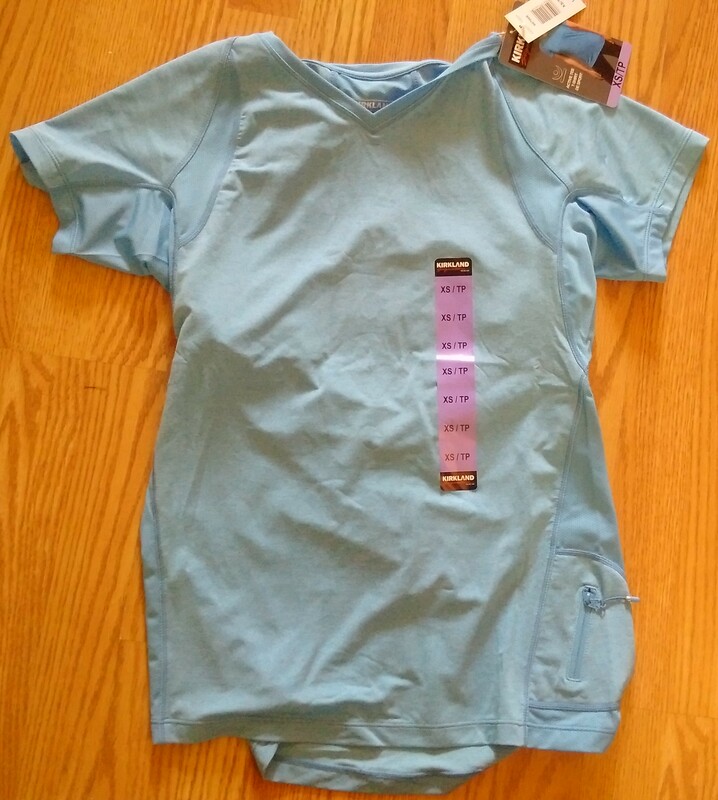 The tags are actually changed – not marked down so you have to really keep an eye out to find them. 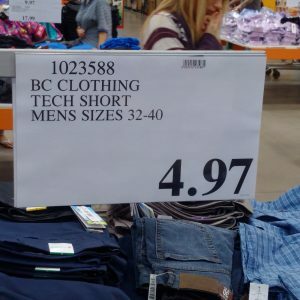 Nothing is highlighted or announced – but you can tell by the crazy prices! 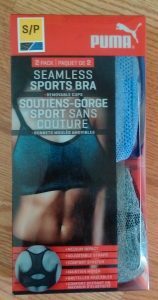 Here are some of the deals I found at the Regent location today – those sports bras are normally around $20 and today they’re $5.97! 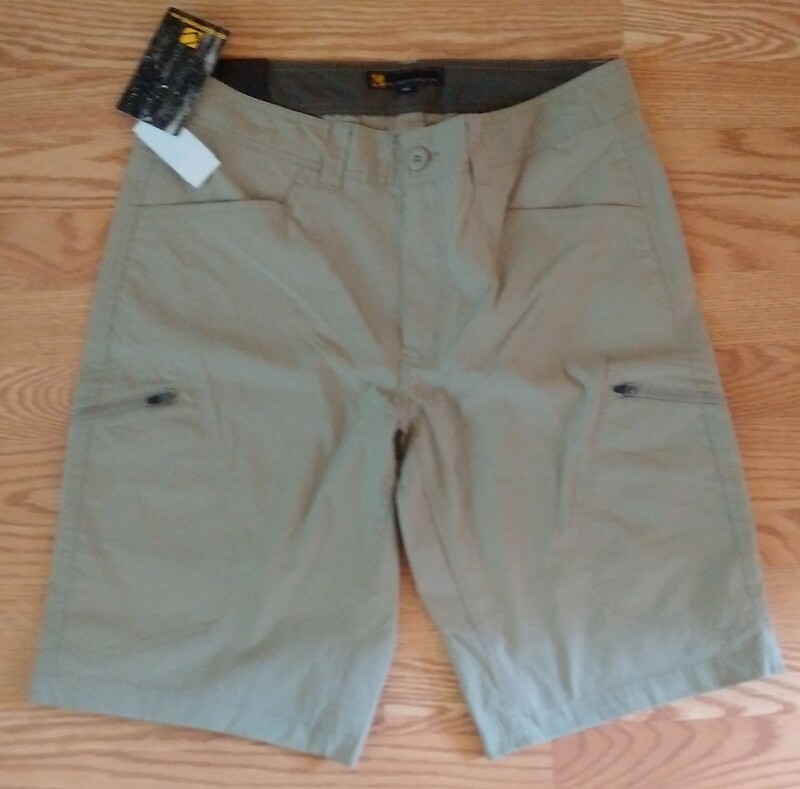 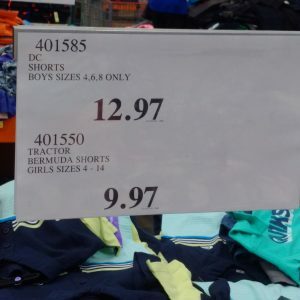 Mens shorts for $5, pants for $7 etc. 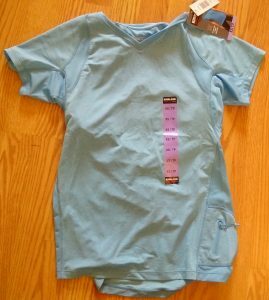 Deals for clothes for the whole family – and it can also be other items around the store – seasonal stuff, toys etc. Everything ends in 97 or 98- so keep an eye out! 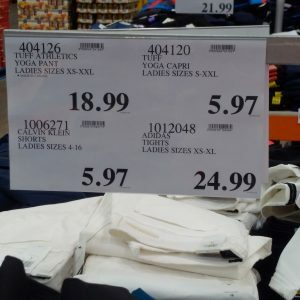 Markdown Monday every fourth Monday – so mark it on your calendars! 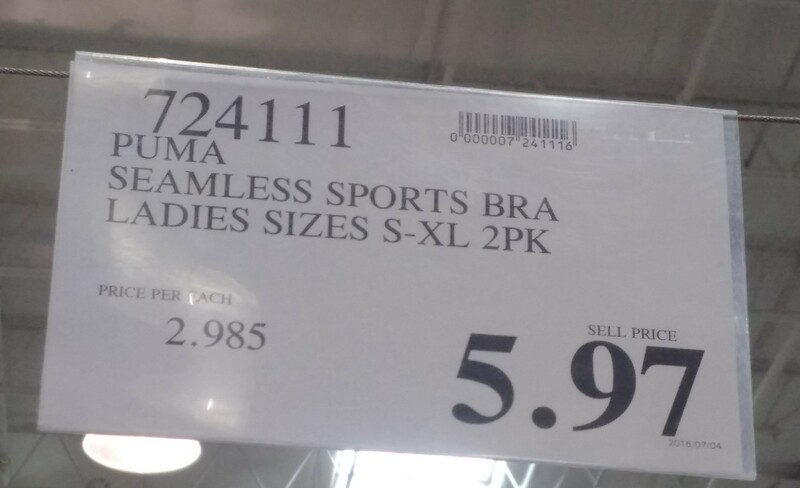 And let me know what deals you find at your local store! 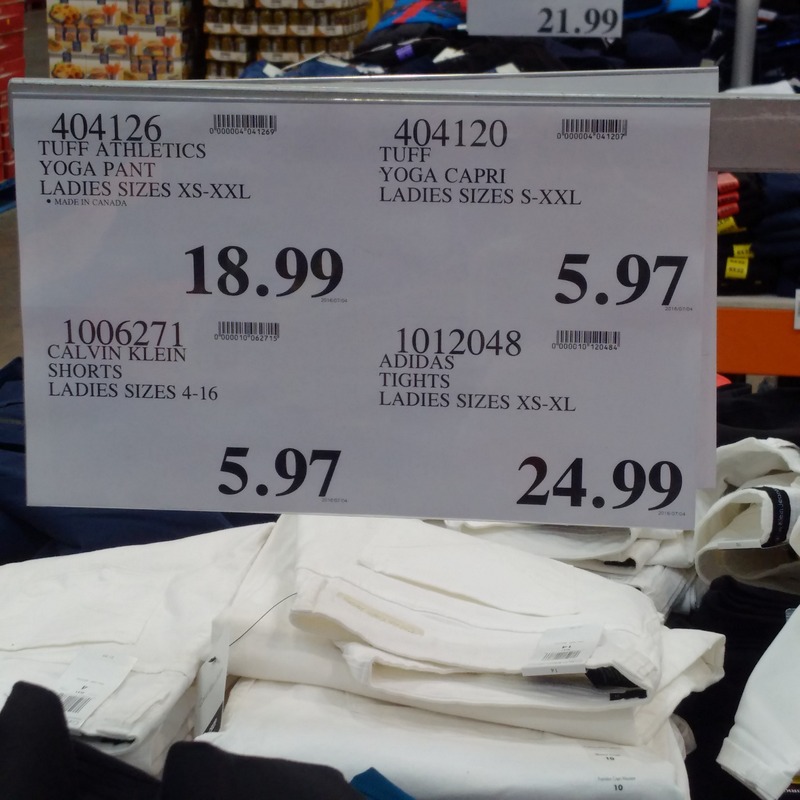 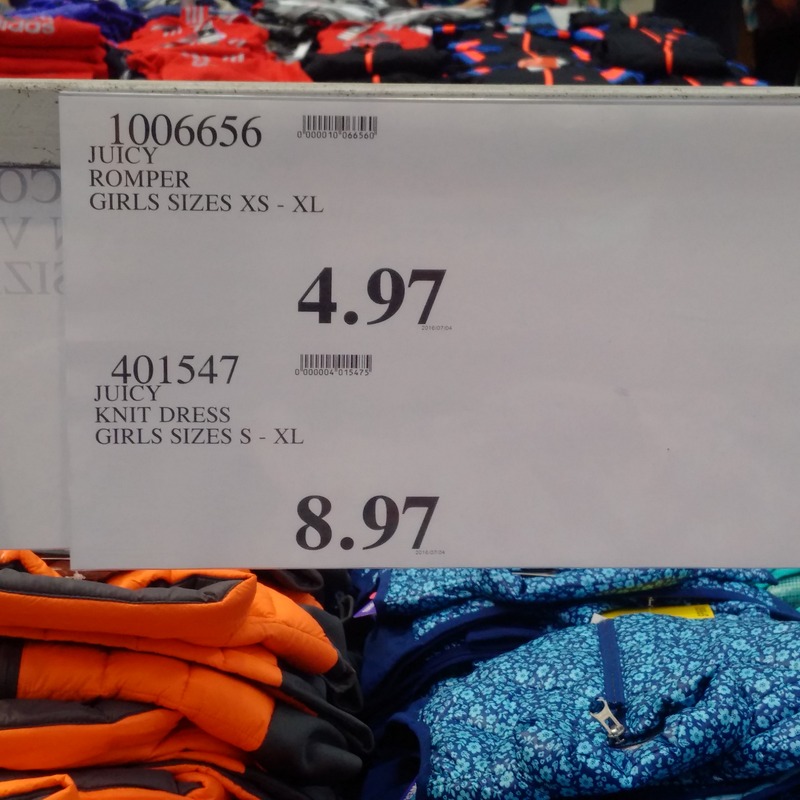 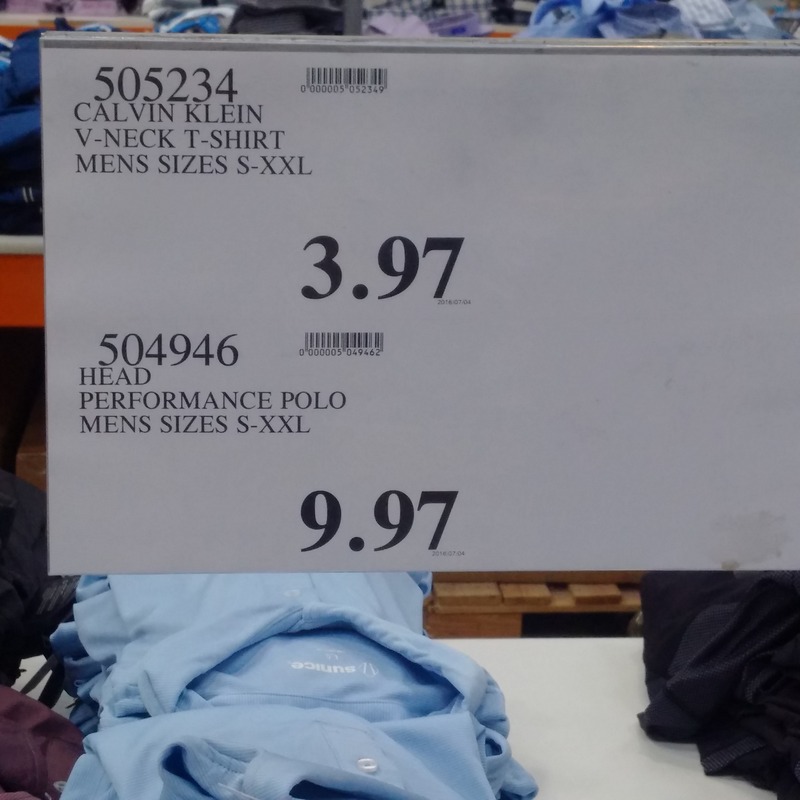 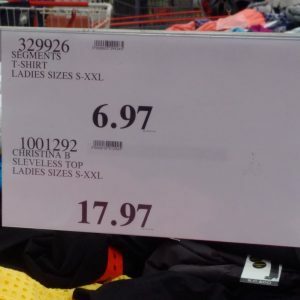 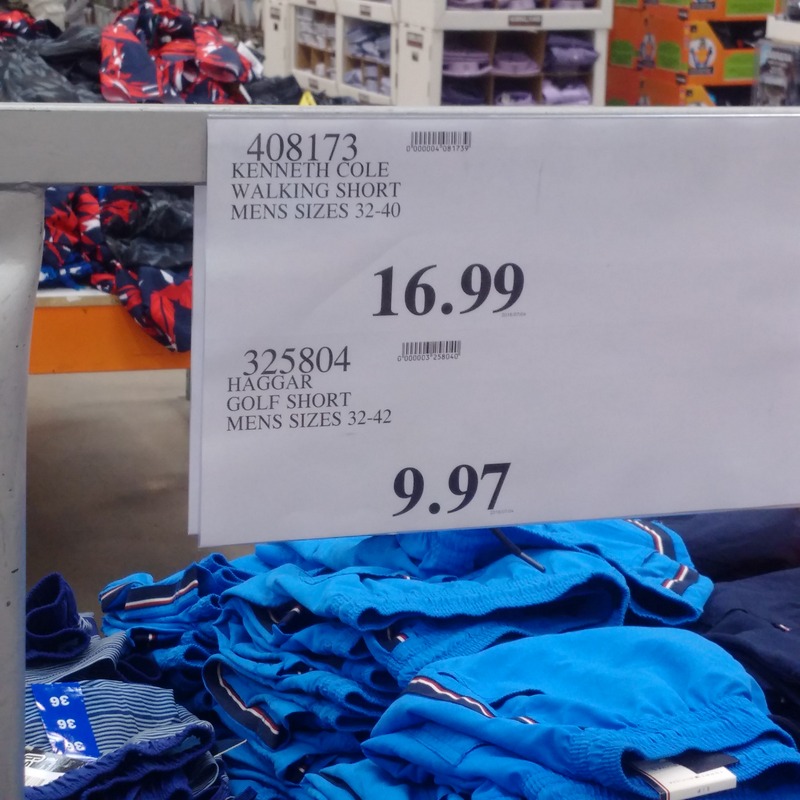 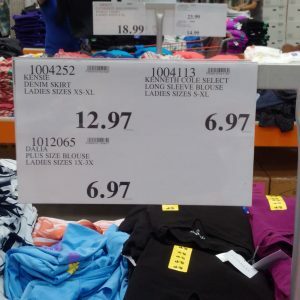 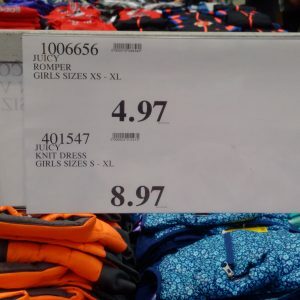 « Costco Unadvertised Deals of the Week starting july 4th!